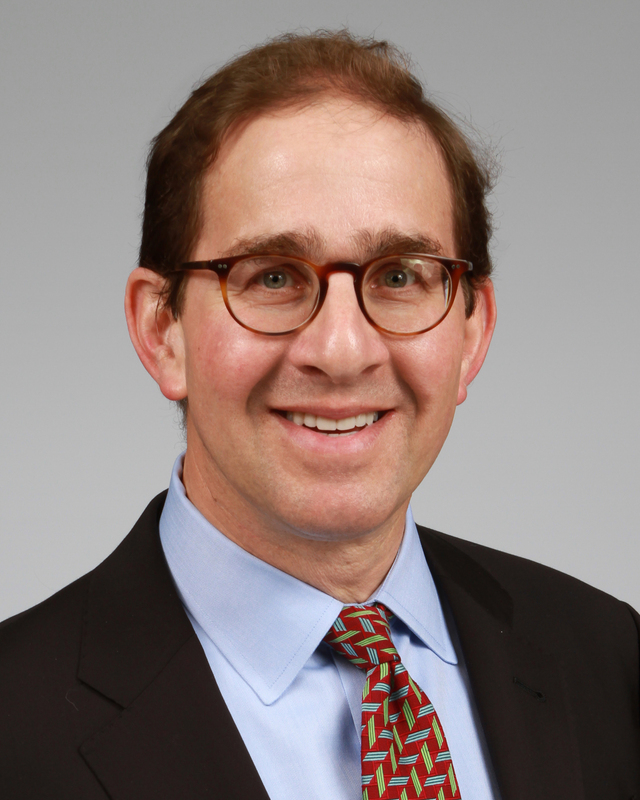 Samuel G. Liss is an Adjunct Professor at NYU Stern Graduate School of Business, teaching courses in Risk & Insurance, Corporate Governance, and Professional Responsibility. Professor Liss is also the Principal of WhiteGate Partners LLC, an advisory firm to private equity and strategic companies focused on the financial and business services sectors. He also serves on the Board of Directors of Verisk Analytics Inc., DST Systems, Inc., and Ironshore Insurance Inc. Professor Liss was formerly Executive Vice President at Travelers Insurance, where he was responsible for corporate strategy, divestitures and acquisitions, as well as the chief executive of one of Travelers' three operating divisions -- Financial, Professional and International Insurance. Prior to the merger of The St. Paul Companies and Travelers in April 2004, Sam was Executive Vice President responsible for Business development and various finance and oversight roles at The St. Paul. Sam was a Managing Director at Credit Suisse First Boston, serving in a senior investment banking advisory and execution role in CSFB's Financial Institutions Group, including leadership of its asset management industry practice. Prior, Sam was a top ranked equity research analyst covering the finance, brokerage, asset management, insurance and related services sectors. Sam began his career at Salomon Brothers. Sam earned his Bachelor of Arts degree from Wesleyan University. He pursued graduate studies at the London School of Economics and Political Science, and received his MBA from New York University.